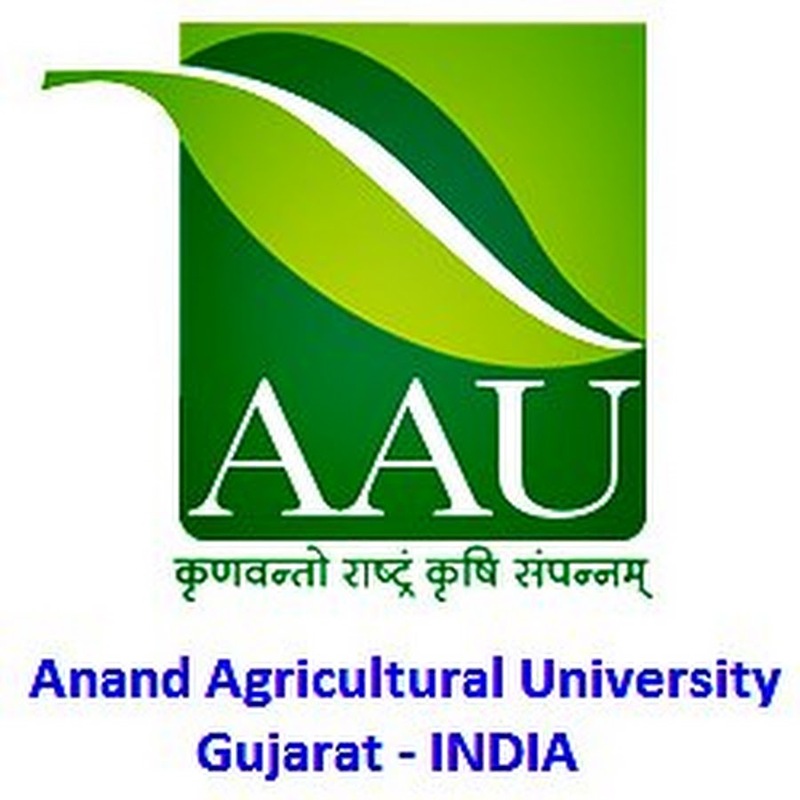 Anand Agricultural University (AAU) has published Advertisement for below mentioned Posts 2018. Other details like age limit, educational qualification, selection process, application fee and how to apply are given below. Application Fees: Rs. 400/- for General Category & Rs. 100/- for Other Category. How To Apply: Interested & Eligible Candidates may Apply Online Through official Website.